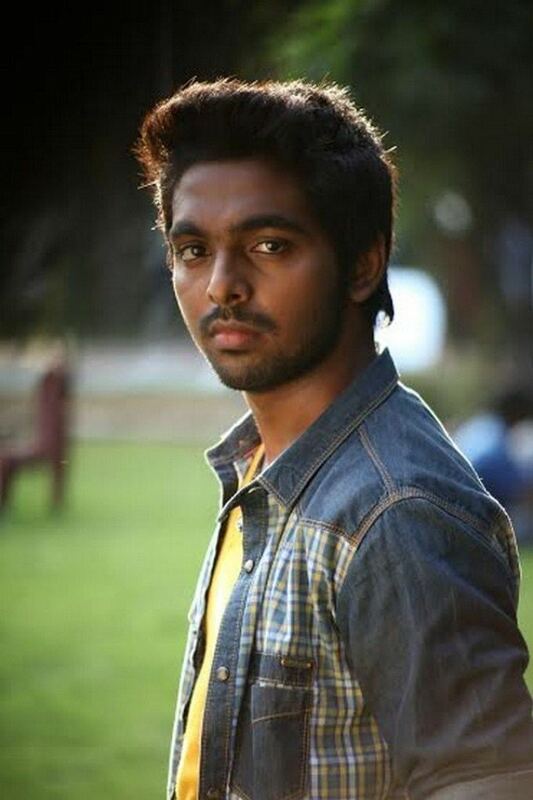 G. V. Prakash Kumar is an Indian film score and soundtrack composer, actor ,singer . He has mainly scored music for Tamil films. His first film was S Pictures' Veyyil (2006) and he became popular in Tamil cinema by the early 2010s. He has ventured into film production and acting. 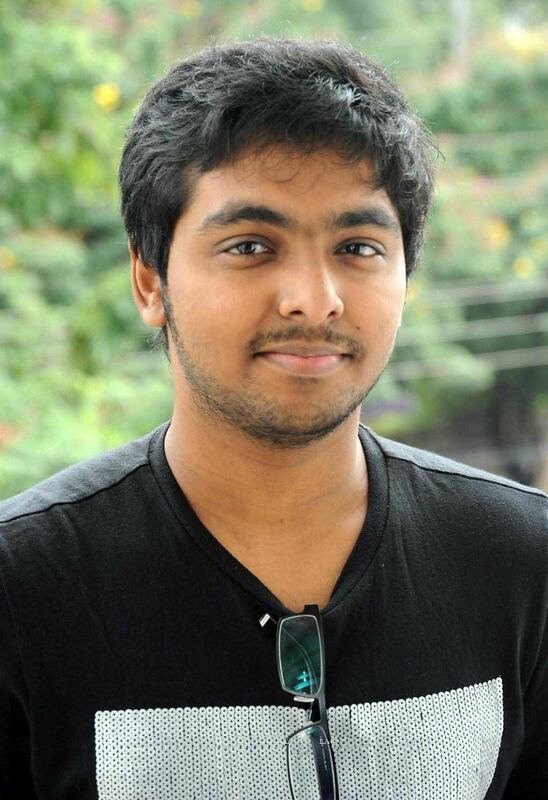 Prakash Kumar is the son of G Venkatesh and playback singer, A. R. Reihana, elder sister of music director A. R. Rahman. Prakash married singer Saindhavi, with whom he studied at Chettinad Vidyashram, on 27 June 2013 at the Mayor Ramanathan Chettiar Hall in Chennai. He went on to win critical acclaim for his music in Selvaraghavan's drama film Mayakkam Enna, which became his third collaboration that featured Dhanush in the lead role. The album's five songs were written by Selvaraghavan and Dhanush, with the pair also coming together to sing the song, "Kadhal En Kadhal". The album also included the song "Pirai Thedum", which Prakash sang himself along with his fiancée, Saindhavi whilst another song, "Voda Voda Voda", written and sung by Dhanush, was composed in just 15 minutes and recorded within an hour. Rediff.com reviewed the soundtrack claiming that Prakash had "tried very hard to walk away from his comfort zone and provide the kind of edgy numbers Selvaraghavan demands, and has risen to the challenge". Critics from entertainment portal Behindwoods.com cited that Prakash "reiterates his talent once again" and gave a verdict that the album is "intoxicating enough". In late September 2011, a single track, "Oru Murai", written by Thamarai and composed and sung by Prakash in R. S. Infotainment's Muppozhudhum Un Karpanaigal was released. His subsequent releases include the political satire Saguni and the background score of the Hindi crime film Gangs of Wasseypur. The movie Darling songs were a hit. Especially "Vandha Mala", "Anbe Anbe", and "Sattunu Idi Mazhai". Prakash's songs in Kaaka Muttai were a massive hit. "Karuppu Karuppu" song was on charts for a few months. "Karuppu Nerathazhagi" was a huge hit from Komban. GV Prakash signed his 50th film with Director Atlee that is Vijay 's 59th which is named as Theri.The movie soundtrack rated 3.25/5 by Behindwoods. 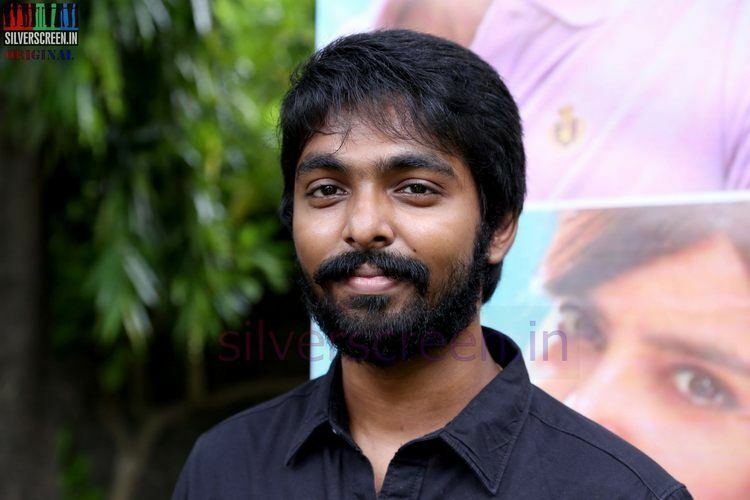 In 2013, Prakash Kumar launched his own production house under the name "GV Prakash Kumar Productions". His first film, Madha Yaanai Koottam was directed by Vikram Sugumaran a former assistant of Balu Mahendra. In 2012, director AR Murugadoss had seen a picture of G. V. Prakash on a poster promoting his work in A. L. Vijay's Thaandavam and contacted him regarding a potential acting venture. Prakash agreed to star in the project and though the film later failed to take off, he remained interested in acting opportunities. He subsequently signed on to appear in three films in quick succession, with the three entering production simultaneously. In order to further his acting ability, he took lessons from actor Aadukalam Naren and has noted his stage performances as a singer, were also helpful in demonstrating his potential as an actor. Prakash was going to make his acting debut in a film titled Pencil opposite Sri Divya, where he will be playing a school student. However, as Pencil's release was delayed, his first release became the horror film, Darling. 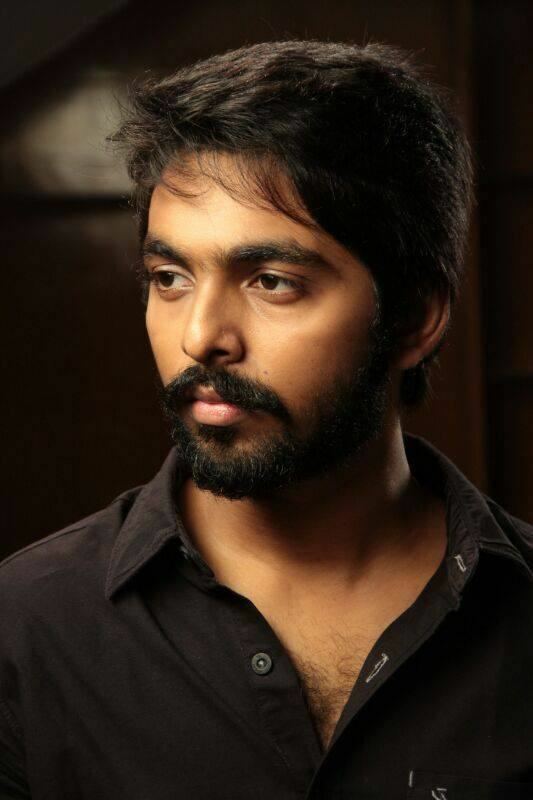 As of November 2016, G. V. Prakash Kumar is currently working on several projects simultaneously. Currently he is working on the productions of Venkat Pakkar's comedy film 4G, Ravi Arasu's Ayngaran, Bala's Naachiyaar, Vallikanth's Semma, Baba Bhaskar's Kuppathu Raja and Shanmugam Muthusamy's action film Adangathey, where he features in an ensemble cast including Sarathkumar, Surabhi and Mandira Bedi. Other films he has signed include Sarvam Thaala Maayam by Rajiv Menon, Virgin Mappillai by Adhik Ravichandran, an untitled family drama film by Sasi and another untitled film by Vetrimaaran. G. V. Prakash Kumar has signed Seeman directorial Kobam which is going on floors in October 2017.